Whether your home care planning begins in the hospital or in your doctor's office, our health care professionals are on hand to help you with your needs and answer any questions you may have. 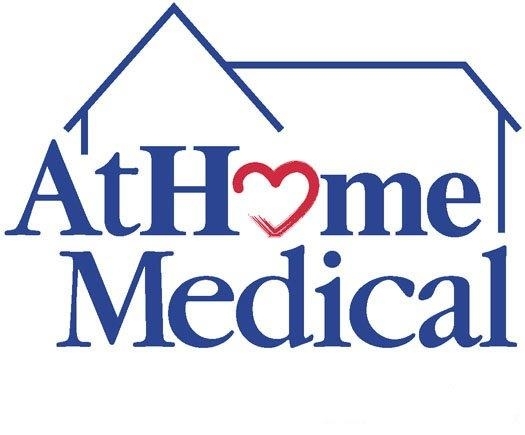 As a wholly-owned subsidiary of the Atlantic Health System, AtHome Medical combines professional services with high quality products to ensure full support of your home care needs. Our trained staff will provide full instructions on the operation, safety and care of equipment in the comfort and convenience of your home. Respiratory Therapists and Delivery Technicians are available 24 hours a day for emergencies.